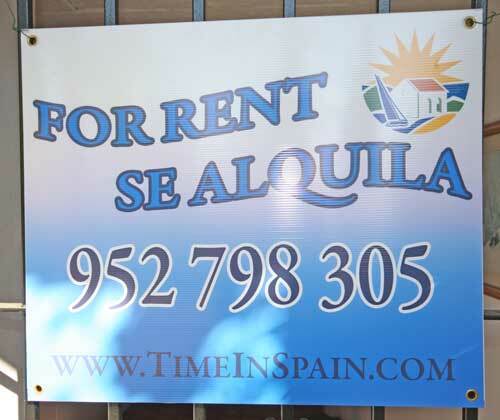 Along the Costa del Sol in areas such as Fuengirola, Marbella, Puerto Banus, Estepona, San Pedro, Sabanillas, Duquesa, Torreguadiaro, Sotogrande and stretching all the way to La Linea and Gibraltar we have quality properties available for immediate occupation. Whether you are seeking a Villa, Townhouse, or Apartment in a coastal, rural or golf location we have rental properties to suit all budgets. Choose from the list of rental properties below or if you do not see what you desire then call us on 0034 952 798 305 or contact us using the form below and we will source you the best long let property according to your requirements. ATTENTION OWNERS .... If you have a property that you are interested in renting long term then please call us or find out more information about our service by following this link. Please fill in the form or call us on (+34) 662 528 363 if you cannot see the property that you are looking for. We have many other properties which we may offer you.